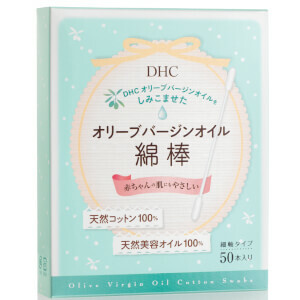 Achieve a flawless, mattified complexion all day long with the DHC Blotting Paper. Containing 100 sheets, the blotting paper absorbs excess oil and minimizes unwanted shine, perfect for carrying in your handbag or fixing make-up on-the-go. Made with 100% all-natural hemp fibers. Gently press one sheet against your face to reduce shine. 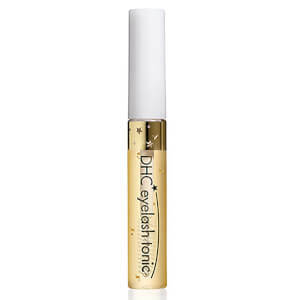 Use as needed for touch-ups.